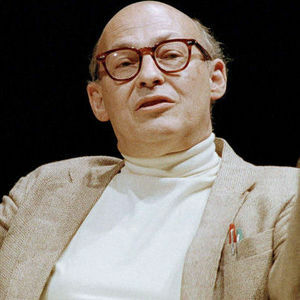 Marvin Minsky, a pioneer in the field of artificial intelligence, died Sunday at the age of 88, according to the Washington Post and other news sources. For full obituary and coverage from Legacy.com, click here. "With your profound epistemological contribution you devised your eternity as you will always be there with us while performing every single cognitive task. May God rest your soul in peace." "I am so sorry for your loss. What great achievements he left for all to marvel and yet many are mourning his death. May you take comfort in knowing that the Grand Constructor of the ..."